The West Town Mall is arguably Knoxville's finest shopping venue. It is there that you can find our gallery standing as a beacon to shoppers and providing them with a fine selection of Kinkade prints. 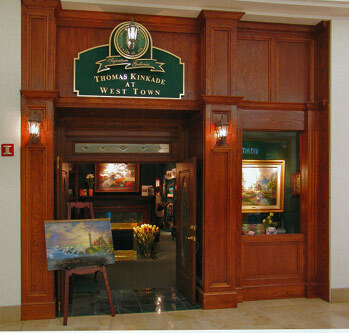 Knoxville knows that if it wants the biggest and best selection of Thomas Kinkade merchandise that there is only one place to go - Thomas Kinkade at West Town. Here is West Town's very own Karen, who is waiting to tell you about all of Thom's newest releases. 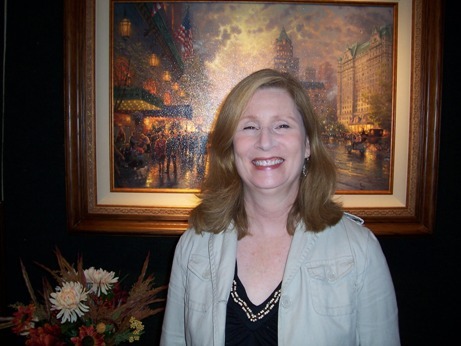 Karen is always excited to let you know about the next Thomas Kinkade painting or one of her favorite images. 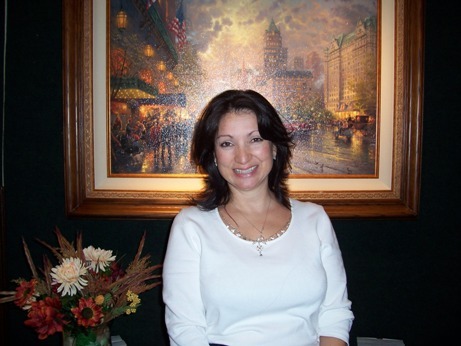 Lisa is always smiling and ready to take you into the world of Thomas Kinkade. Back to a simler time when you could take time sit and talk awhile. 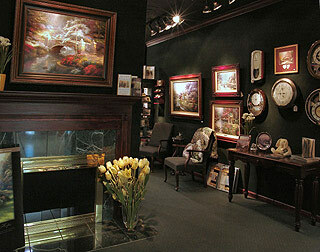 When you stop by, let Lisa know which of the Thomas Kinkade paintings speak to you. 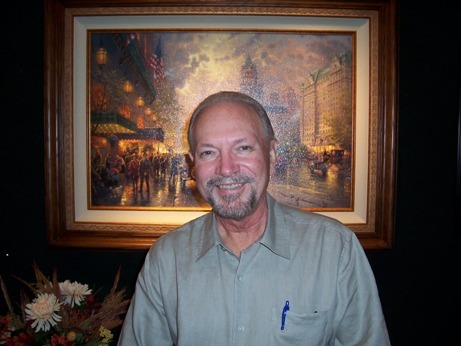 Bill Meister is the Gallery Director at Thomas Kinkade at West Town. Bill is there to make sure our collectors get the utmost in customer service. He makes sure every customer is happy with their purchase. From I-40 West: Knoxville, take West Hills exit, will be on Kingston Pike, turn right, go to first light (Montvue), turn left. Go to second Mall entrance on left, enter between Parisian & parking garage, main hallway - turn left, down four doors on the left. From I-40 East: Knoxville, take West Hills exit, will be on Kingston Pike, turn right, go to first traffic light, turn left (Montvue), go to second Mall entrance on left, enter between Parisian & parking garage, main hallway - turn left, down 4 doors on the left.